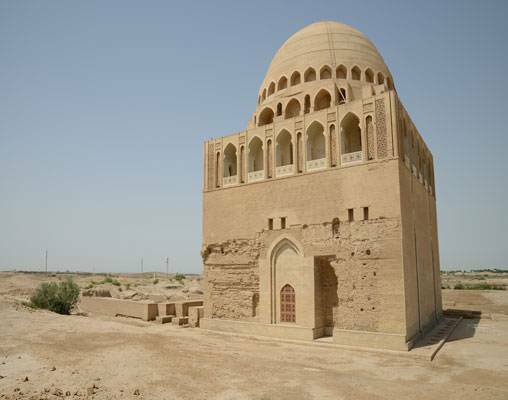 This journey makes you familiar with the manifold cultures along the legendary Silk Road and numerous localities that made history, among them no less than 7 UNESCO World Heritage Sites. 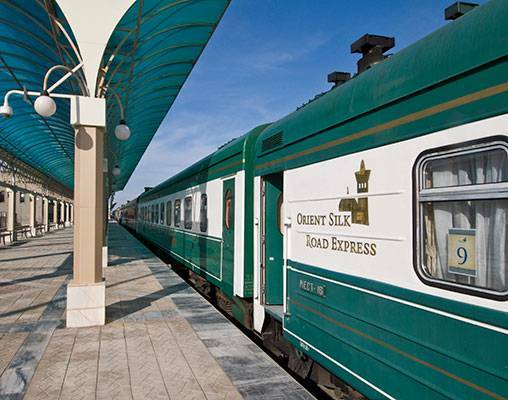 Stretching from the Caspian Sea to the Tien Shan Mountains, the Central Asian countries of Turkmenistan, Uzbekistan and Kazakhstan are richly endowed with history and culture, a flavour of which you will sample on this exciting journey by our Private Train, the Orient Silk Road Express. 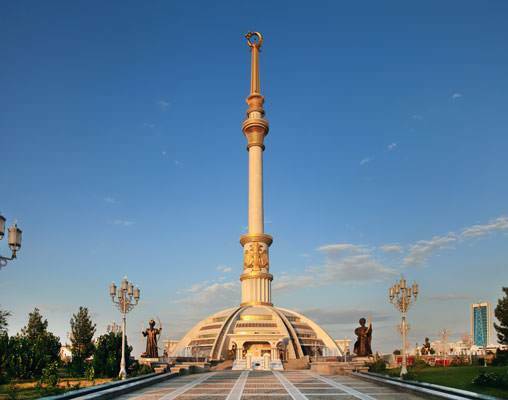 Journey available from Almaty to Ashgabat based on your travel preference. 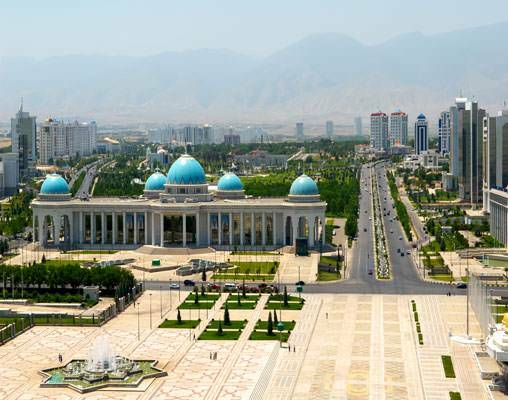 On you first day in Central Asia, you arrive where the mountains meet the desert, in Ashgabat, Turkmenistan’s extraordinary capital city. You take the airport shuttle along newly-built, modern boulevards, past golden domes and marble monoliths to your hotel. Once you arrive, you make yourself comfortable, getting ready for the adventure of a lifetime. Overnight Ashgabat. 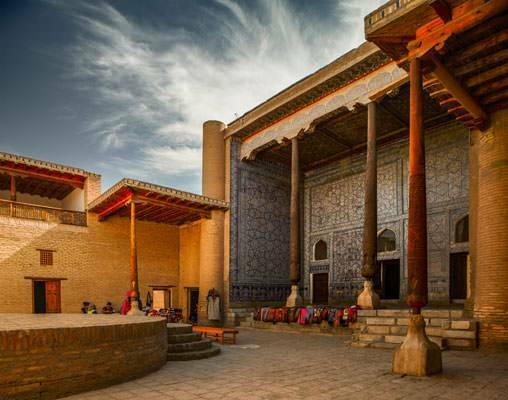 You catch the transfer for your flight home, leaving wide blue skies, the open steppe, and epic monuments behind you, laden with unparalleled memories of the Silk Road. Each car has eight compartments for 2 guests with 2 lower berths (28” x 72”). In the middle, below the window, you will find a table. Combined washing room / lavatory compartments are located at both ends of each car. Additionally, a shower is located at one end of each car and you will receive a bathing robe and shower utilities. This category features two beds, one of which measures 43" x 72", comfortable seating, a larger table and a small closet. Each compartment has its own bathroom equipped with toilet, wash basin and integrated shower with shower curtain. The category is equipped with two beds, one of which measures 43” x 75”, providing enough space for two people if required. Furthermore, the compartment offers a cosy seating bench, a commodious table and a wardrobe. The compartment’s exclusive en suite bathroom does not only contain a washing basin, WC and shower, but also storage space for your personal belongings. Each car of the Kalif category has only four compartments. 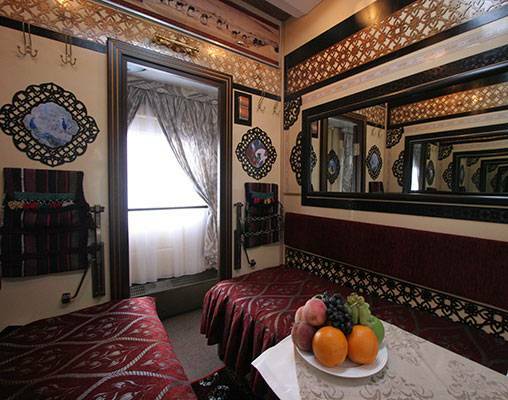 A total of eight guests at most share the whole of the carriage. In all categories there are power outlets for 110/220 volts and smoker’s corners at one end of each car. Enter your details below if you would like to be notified when 2020 dates and prices are available for Legendary Silk Road. Prices are correct at the time this web page is published; however, are subject to change. Prices are land-only, per person based on double occupancy. 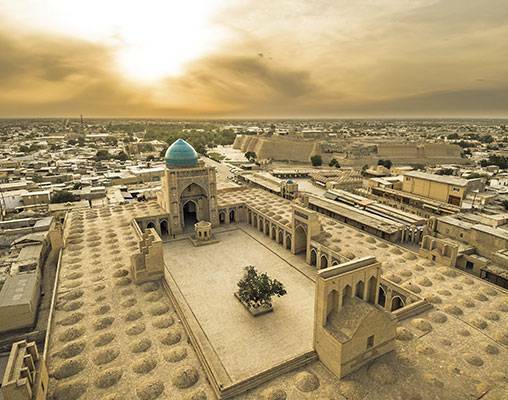 International flights, visas (Turkmenistan/Uzbekistan/Kazakhstand), tips, personal expenses and any services not mentioned are not included in tour price.